– Franklin and Xaverian were tied 6-6 after three quarters but the Hawks used a 4-0 surge in the final frame to pull away from the Panthers. Eric Civetti and Matt Lazzaro each scored a pair of goals for Franklin while Chase Tanner, Jake Davis, and Nitin Chaudhury each found the back of the net once. Connor O’Rourke made 10 saves in net. 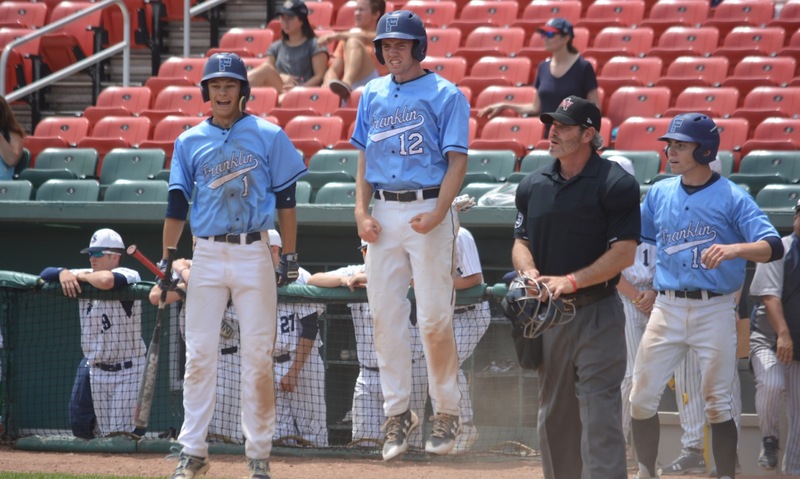 "Franklin has come into the Super 8 with a chip on its shoulder. The last team selected for the elite tournament field, the Panthers are not out to prove that they belong but that they should be one of the teams to beat. Bryan Woelfel closed out the win against the Mountaineers just three days earlier, but he was given the ball to start against Prep and it looked as though his start was going to be a short one after the Eagles plated three runs in the third to take the lead for the first time."